The warm tones of a southwest desert sunset are reflected in this duvet cover. 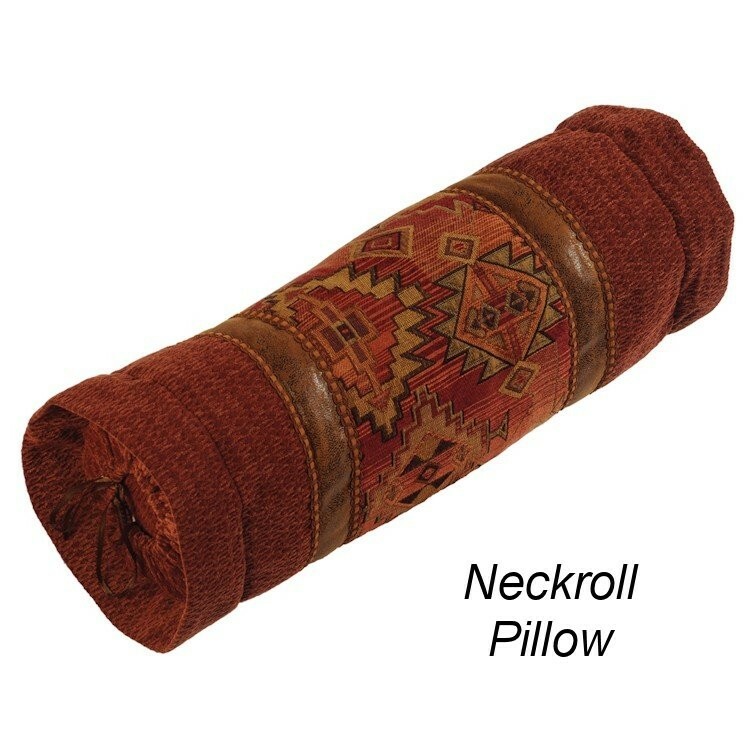 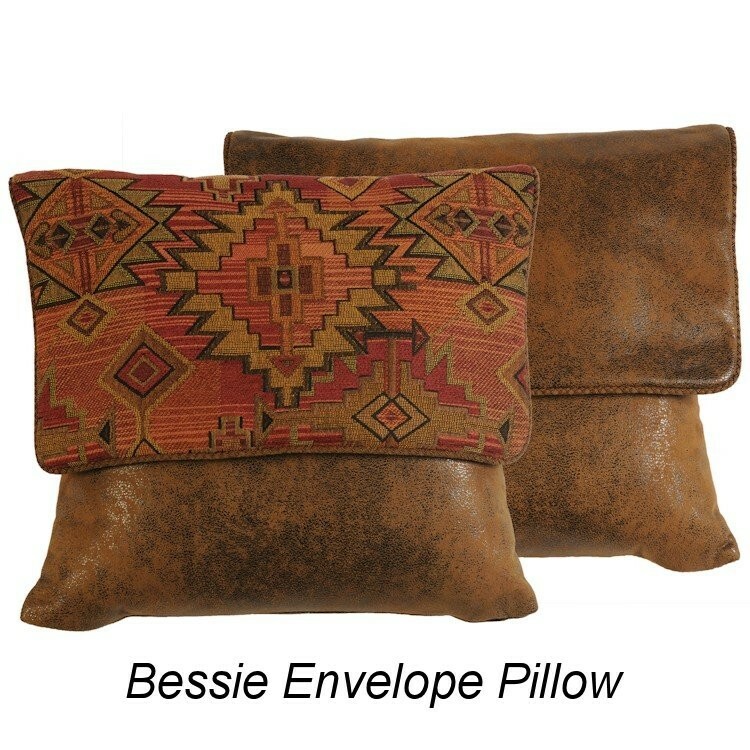 Our Bessie Gulch duvet sets feature a geometric southwestern pattern chenille in shades of red, orange and pink accented with touches of gray and black. 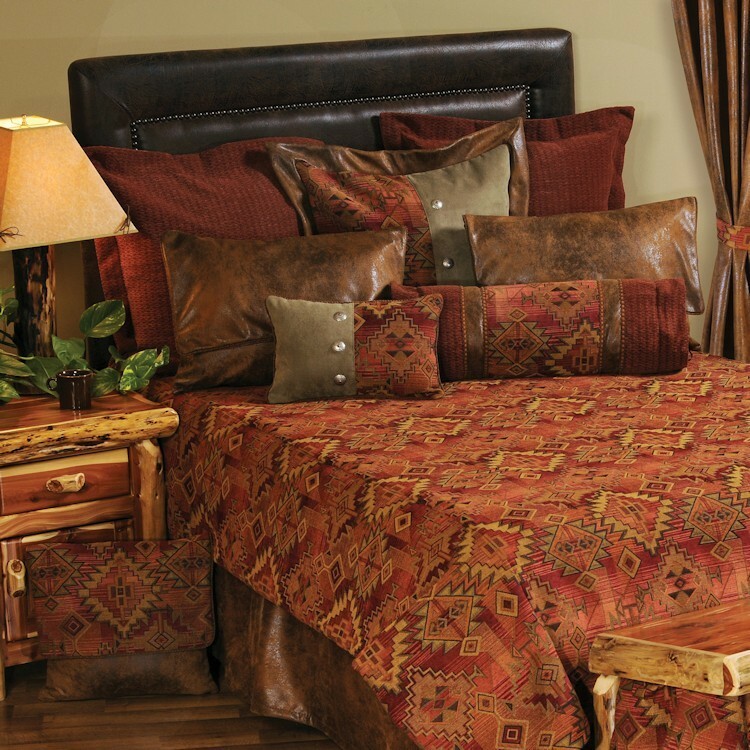 The warm tones of a southwest desert sunset are reflected in this duvet cover. 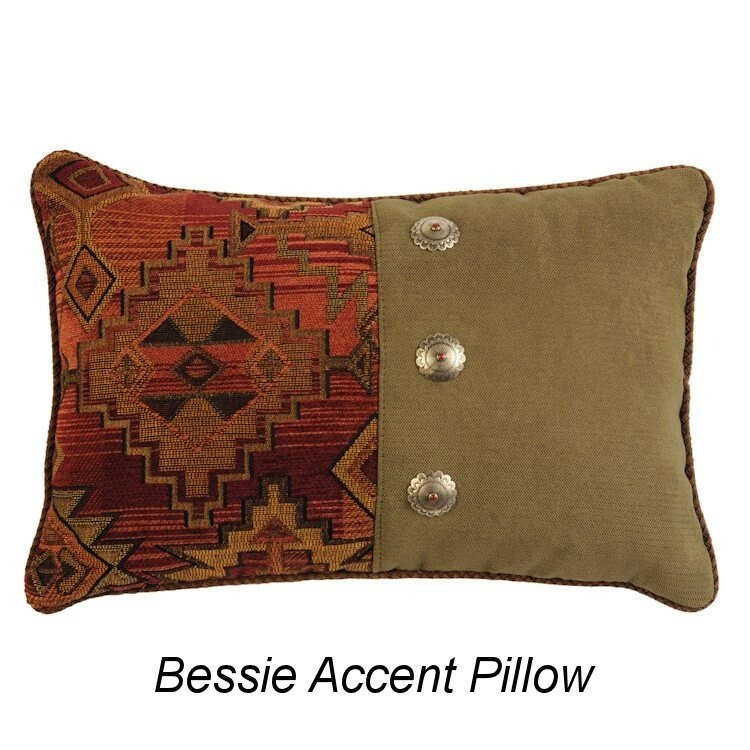 Our Bessie Gulch duvet sets feature a geometric southwestern pattern chenille in shades of red, orange and pink accented with touches of gray and black. 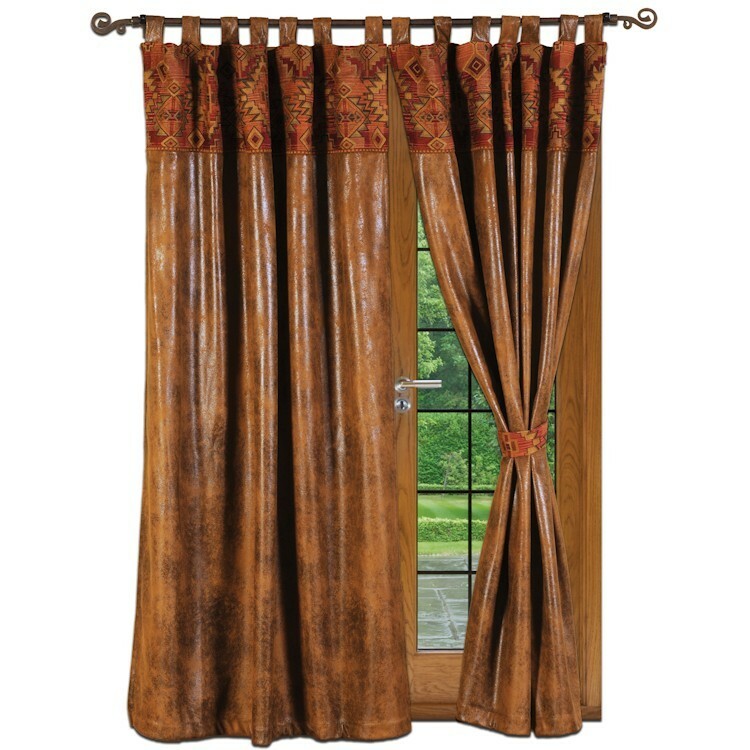 The duvets reverses to cognac faux leather.